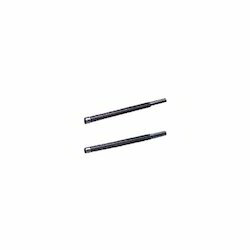 Offered to the customers is a wide range of Keyway Broaches and Spline Broaches as per their specific requirements. These broaches are manufactured using high-grade raw material, which is sourced from some of the most trusted vendors of the market. Our range of broaches generates the splines by the top of the tooth an cutting splines. 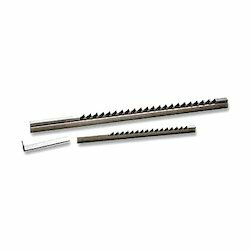 In our product range, we offer Involute Splines, Straight Splines & Serrations Splines. Our customers can avail Spline Broaches, Keyway Broaches, Surface Broaches and Serration Broaches from us. We have gained expertise in offering exclusive Keyway Broaches to the customers. These broaches are designed in a manner to suit the specifications of different components. In addition to this, we make sure to customise these Keyway Broaches as per the exact details provided by the clients. The range of Serration Broaches is offered to the customers at industry leading prices. These Serration Broaches are widely used to produce serration that conform to DIN. Moreover, we manufacture these products as per the specific requirements provided by the clients. We are engaged in offering a wide range of superior quality Surface Broaches to the customers as per their requirements. These surface broaches are highly demanded by automobile, engineering and other industries & sectors. Moreover, we can customize these broaches as per the exact specifications provided by the clients. 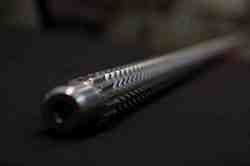 We are instrumental in offering superior quality Spline Broaches to the customers at highly competitive prices. These Spline Broaches are made available to the clients in either push or pull styles. 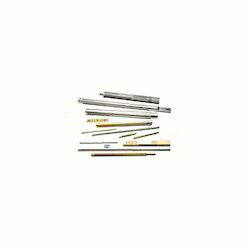 Our range of products includes all types of broaching tools, round broaches, keyway broaches, spline broaches and others. Looking for Spline Broaches and Keyway Broaches ?